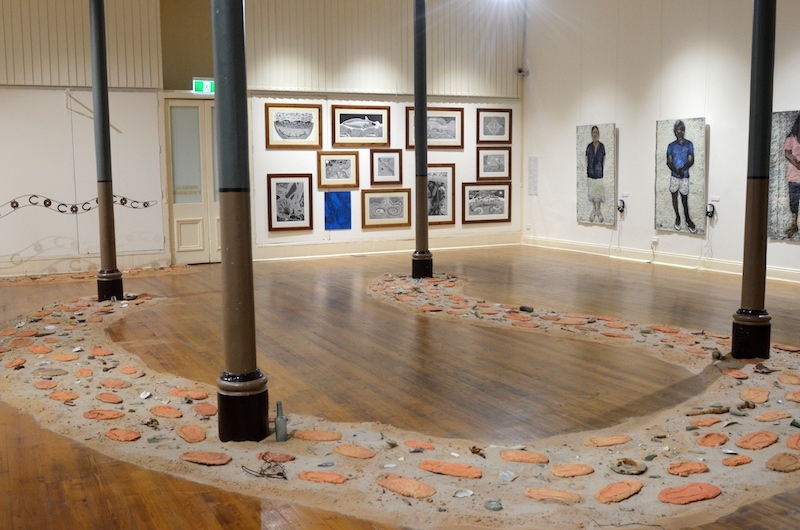 ESTABLISHED IN 1904, Broken Hill Regional Art Gallery is the oldest regional gallery in New South Wales. The space sits within one of Broken Hill’s original heritage buildings, the beautifully restored Sully’s Emporium. Each year, the gallery fills up with a program of locally curated exhibitions and larger touring exhibitions from major cultural institutions. A selection of works from the gallery’s collection are on permanent display in the upstairs collection gallery. Broken Hill Regional Art Gallery has a collection that comprises more than 2,000 colonial, modern and contemporary artworks. Represented artists include Arthur Streeton, Hans Heyson, Clifford Possum Tjapaltjarri and Emily Kame Kngwarreye. 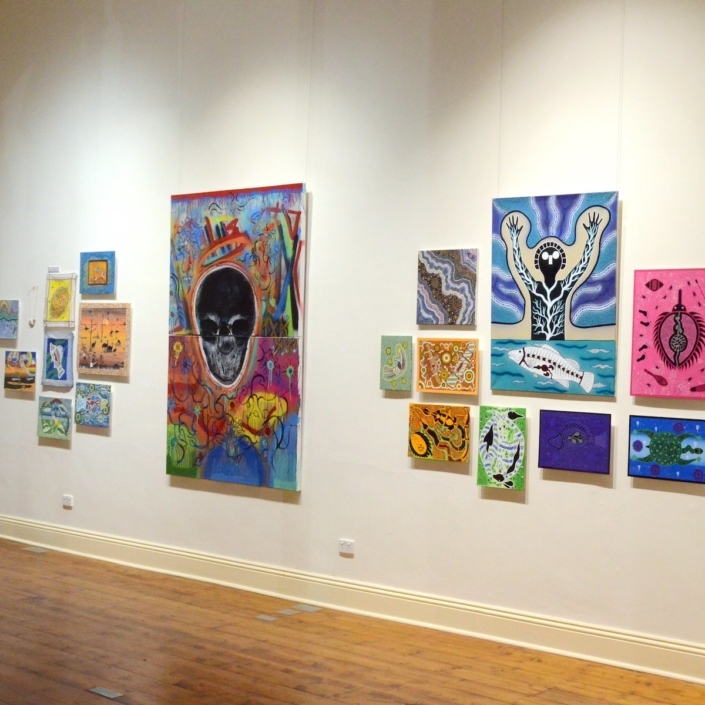 The gallery also possesses an authoritative collection of works specific to the Broken Hill and far western New South Wales region, including works by Sam Byrne, William “Badger” Bates, Hoppy Hopgood, Jim Paterson and Pro Hart.